Clarins' history starts in 1954 on rue Tronchet in Paris. In his beauty spa, Jacques Courtin-Clarins developed massage oil with essential oils and slimming properties designed to increase the effectiveness of skin-firming massages. 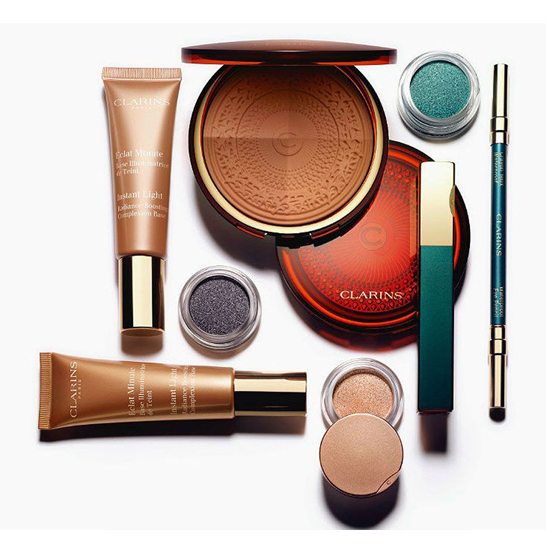 Clarins is defined by its unique expertise in plants and respectful of biodiversity. 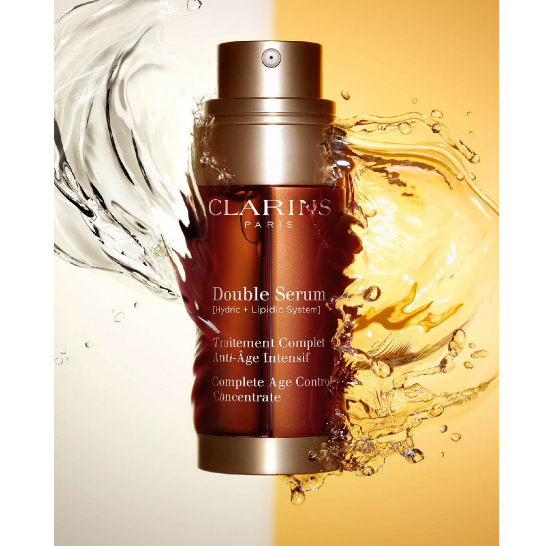 Using the best plants in their optimal concentration, combining nature, science and respect to always create more efficient and distinct products, that is Clarins!